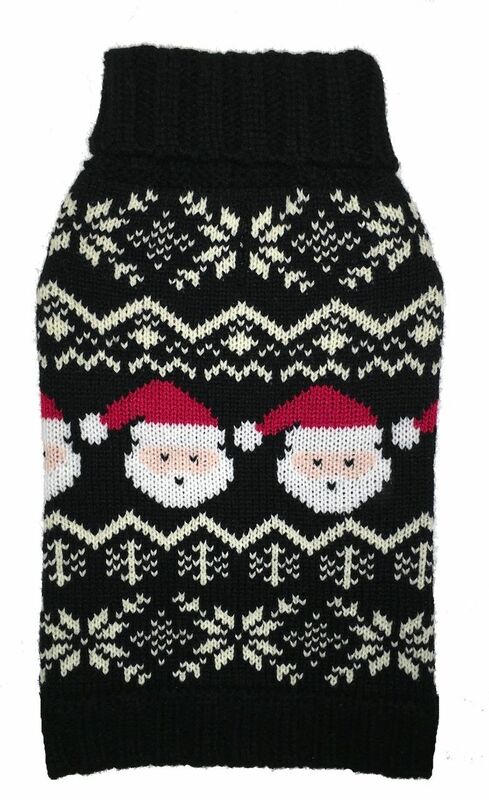 Size Choose an optionlarge 16"medium 14"small 12"xsmall 10"
The Santa Fairisle Dog Sweater by Fab Dog is a cozy Christmas sweater and a winter necessity. 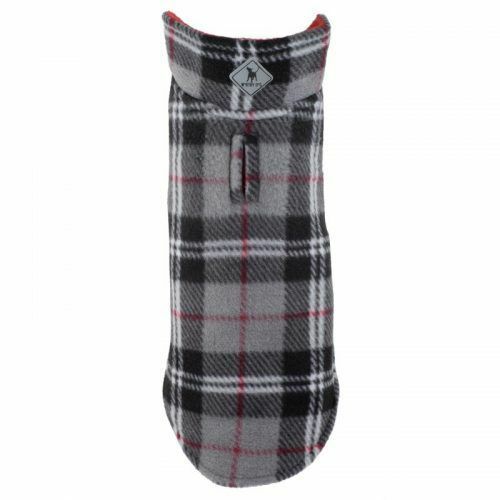 Dress up your pup in this festive knit as the life of this year’s Christmas party. And hide the eggnog. large 16", medium 14", small 12", xsmall 10"